Give us the opportunity to make things right. See Pictures. ( Fluke DMM & Empire Rule is for Demonstration purposes Only. I try to take the best pictures I can to show the item from multiple angles. ). Compared to other 1N4007s these have shorter, smaller diameter leads, poor printing. 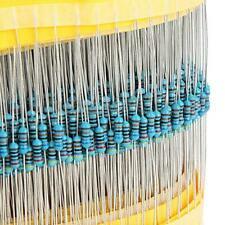 Tested them with diode tester and component tester. They will work under average conditions, but may fail before reaching published limits. If used in high heat areas or mobile / portable service, make sure they have proper ventilation and physical support. Not recommended for replacement use in tube gear. 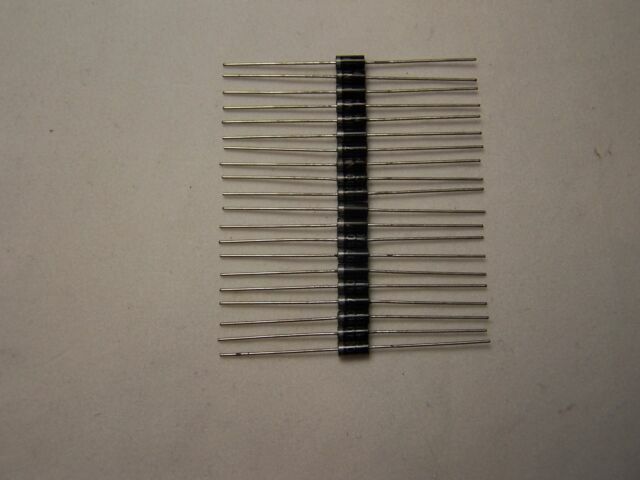 MIC 1N4007 1000PIV rectifier diodes. 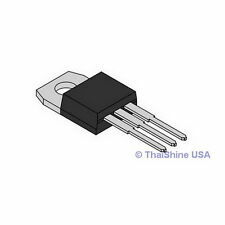 Very tiny diodes with short, thin leads virtually useless for use in point to point wiring of tube type equipment and tube rectifier replacements. Not a good value at any price. I needed to replace two diodes for a rectifier and these were perfect. Now I have a stock for quick projects! They arrived a day early to boot! Reviews tell of leads that are shorter and thinner, and I can see that. These worked well for what I needed with spares left over. All working as designed. This item found it's way to my home in a rapid time and i am well pleased.